Did you know that there are well over 7,000 types of ants in the United States alone? 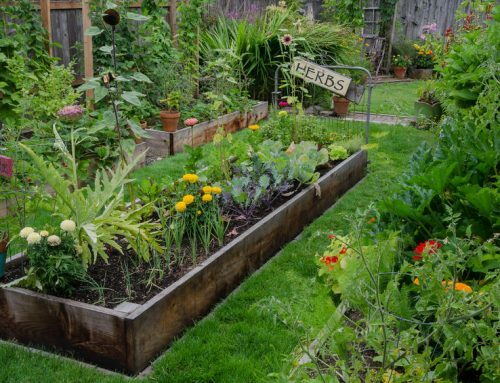 Notorious pests, ants can be difficult to eradicate once they infest your home. It’s not uncommon for most homes to experience their presence at some point. Ants can contaminate your food and some types even bite. While many people think of ants as a springtime or summer problem, these creatures can plague homes all year long. Many people attempt to eliminate ants using sprays or even organic methods. Ants can move quickly, so while spraying may kill some, chances are that the nest remains untouched. Moreover, witnessing an ant isn’t the only sign of a possible infestation. Carpenter ants, for example, leave telltale signs of their handiwork in the form of wood shavings or saw dust. 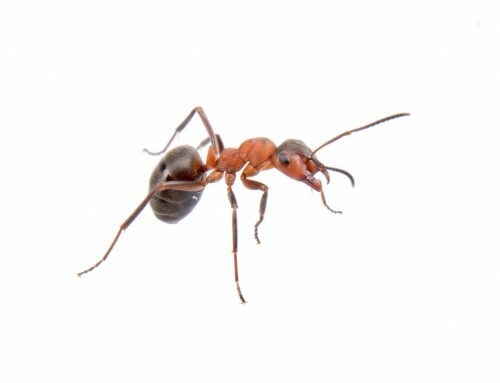 If you notice sawdust near wood baseboards or window sills, you likely have an ant problem you need to contend with. 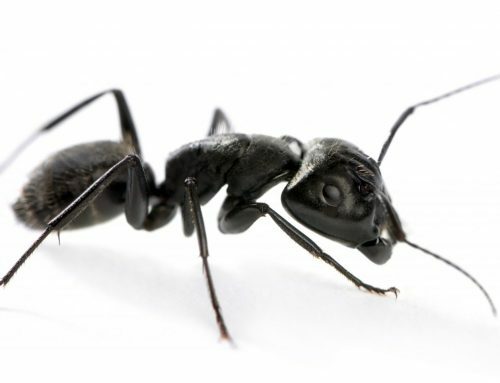 Professional exterminators offer powerful solutions for eradicating all species of ants that have invaded your home. Not only will they employ methods that strike at ants’ nests; they will help you determine where the ants are entering. Like other creatures, ants need food and water. Therefore, something as simple as a leaky pipe could attract ants to areas of your home. 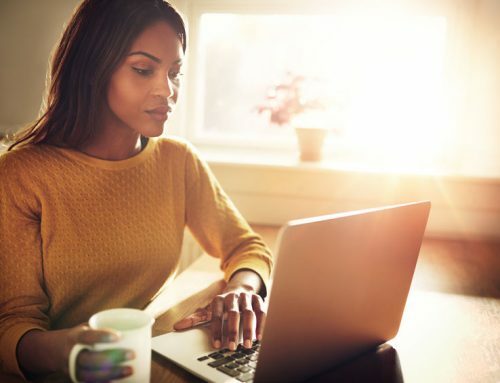 After determining where the ants are nesting, exterminators can provide you with the advice you need to prevent an infestation in the future. By caulking entry points, patching leaks, and sealing other areas where ants are entering, you can keep these tiny beasts at bay. Additionally, routine spraying provides you with the peace of mind you need to know that ants won’t infest your home. 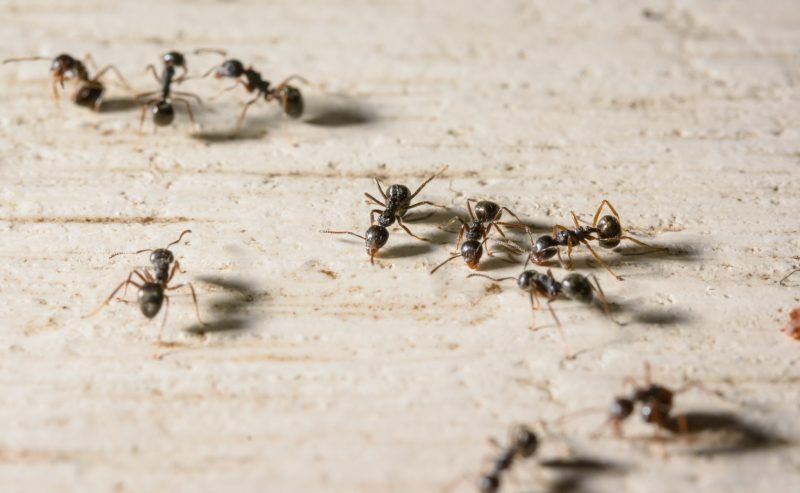 If you have witnessed traces of ants in your home, don’t wait to call the top exterminators in Anne Arundel County. At Raven Termite and Pest Control we have the expertise to eradicate pests like ants from your home or business. The sooner you deal with an ant infestation, the more likely you can contain it and eliminate these unwanted pests from your living space. Contact us today to consult with our experts.